Dabbawallas Inspiration for Startups - WHY? 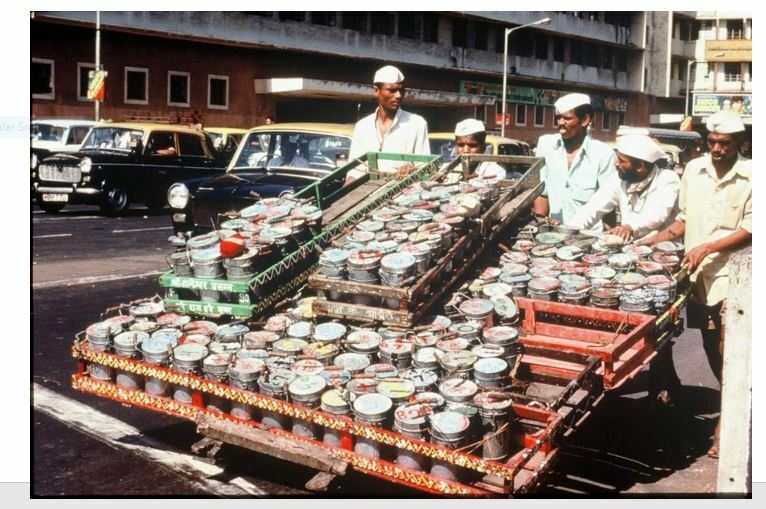 What can startups learn from Dabbawallas case study? Henry Foyle’s principles of planning, Organizing, Coordinating and Controlling is implemented for achieving success. The dream of any startup entrepreneur is to survive initially and grow into a large business over a period of time. Mumbai Dabbawallas have been in existence for over 125 years. 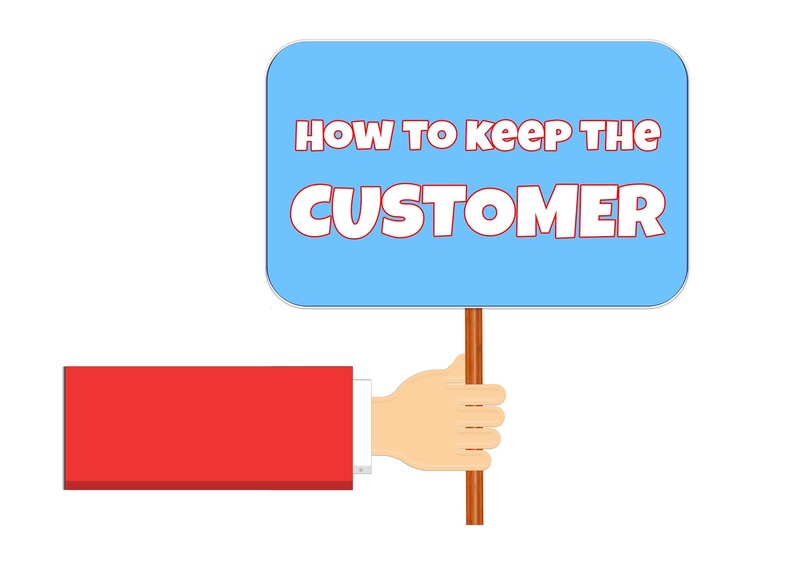 Simply put, it means satisfied customers can sustain your business over a long period of time. Generations of families are still availing their services. Their model defies the concept of Michael Porter’s one of the five forces theory of competition- low entry barrier which should have attracted competition. It is surprising that nobody has been able to replicate their service quality. In 1890, Bombay, Mahadeo Havaji Bachche started a lunch delivery service with about a hundred men. In 1930, he informally attempted to unionize the dabbawallas. Later, a charitable trust was registered in 1956 under the name of Nutan Mumbai Tiffin Box Suppliers Trust. The commercial arm of this trust was registered in 1968 as Mumbai Tiffin Box Supplier's Association. A collecting dabbawala, usually on bicycle, collects dabbas either from a customer’s home or from the dabba makers. As many of the carriers are of limited literacy (the average literacy of Dabbawallas is that of 8th grade), the dabbas (boxes) have some sort of distinguishing mark on them, such as a color or group of symbols. The Dabbawalla then takes them to a sorting place, where he and other collecting Dabbawallas sort the lunch boxes into groups. The grouped boxes are put in the coaches of trains, with markings to identify the destination of the box (usually there is a designated car for the boxes). The markings include in which railway station the boxes are to be unloaded and the delivery address of the destination building. At each station, boxes are handed over to a local dabbawalla, who delivers them. The empty boxes are collected after lunch or the next day and sent back to the respective houses. The Dabbawallas also allow for delivery requests through SMS. Each Dabbawalla is required to contribute a minimum capital in kind, in the form of two bicycles, a wooden crate for the tiffins, white cotton kurta-pyjamas, and the white Gandhi cap (topi). Each month there is a division of the earnings of each unit. Today IT companies are practicing bring- your own laptop to work principle. It is reported that there is an error or two in a two months’ span where they would have delivered more than 10 million tiffin boxes. This beats even six sigma standard of 3.1 errors per 1 million opportunities. Educational Qualification is only VIII Standard. Absence is seriously viewed. A color-coding system identifies the destination and recipient. Learning curve for new employees is faster and leads to no error service. They depend on Mumbai suburban Rail system on all days. Come rain or sun, delivery never fails. This is commitment par excellence. They earn a monthly salary of INR. 8000 and this has never been a cause of employee dissatisfaction. The Dabbawallas are intimately aware of what their customers value (food delivered on time, every day). They simply understand what their customers want, and they focus 100 percent of their time and energy on meeting that need. I. Tapping on the country's renowned supply chain, online marketplace Flipkart today has tied-up with the 'Dabbawalas' of Mumbai to ensure last mile delivery to consumers. II. KFC employed Dabbawallas for their latest marketing campaign to deliver meal boxes for their all-new 5-in-1 Meal Box. 1 Dabbawalas in association with VVF India will distribute hand wash to 100000 people and promote the simple hygiene measure to help Mumbaikars build healthy habits. 2 Encourage Mumbai Residents to turn Organ Donors. 3. Raised funds for a journalist with a shoe string budget who was on an adventurous journey. Dabbawallas shatter the myth in the modern business world one needs internet, Smartphones , handheld palmtop etc. to deliver superior customer experiences. They have built a superior service as an entry barrier. If you understand customer needs and fulfill them every time you will be in business for several decades or more than a century. Startups truly can learn from Mumbai Dabbawallas and implement lean principles and superior customer service. Service is a mindset and you need not be a profit organization to be socially conscious.